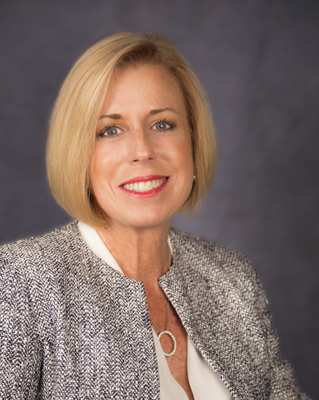 Council Member Cecilia Hupp was elected to the Brea City Council in November 2014 and re-elected in 2018. She completed her first term as Mayor in 2017. Council Member Hupp opened S&S Home Loans in Brea in 1983 with husband, Scott. The couple purchased a home in town and have resided here since 1988. In addition to working in the mortgage business for three decades, Council Member Hupp became involved with her homeowner’s association and has served on that board for over 25 years. This gave her an opportunity to develop many positive working relationships with the City and other community organizations. Most recently, she was able to take a leadership role with a local utility company in resolving an operational issue in her neighborhood. Council Member Hupp considers herself a fiscal conservative who believes in prudent spending, as well as transparency in government. She seeks team-building to achieve mutually beneficial goals. As they were growing, Council Member Hupp participated with her children in youth sports programs as a team mom while her husband coached. Currently, she has three granddaughters and one grandson. She enjoys gardening, cooking and golf. Plus, she often visits the Brea Dog Park with two pet Shih Tzu dogs.